1998 European Audi A4 2.5 TDI - This is interesting just because someone went through the trouble of getting it into the US. This is a Euro-spec Audi A4 2.5 liter TDI. 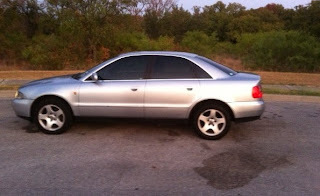 Audi did not offer the A4 diesel in the US in 1998. Being a European spec car, it has a few different features (or lack of) than found in the US version. Only the front windows are power operated (common in Europe), there is no sunroof or cruise control and the seats are cloth, not leather. This car is in good overall condition and would be a very cool everyday driver for a diesel fan or someone looking for an unusual (at least in North America) Audi. Located in Austin, TX, click here to see the eBay listing. 1974 Mustang II - 1974 was the first year of the Mustang II. It was a completely different car from the original Mustang. It was based on the Ford Pinto. No V8 was offered (that came in 1975). The base engine was an 88 HP 2.3 liter 4. A 105 HP 2.8 liter V6 was optional. In 1974 at least, the Mustang was no longer a performance car. Despite being smaller and considerably slower than the original Mustang, the Mustang II sold well. Just under 300,000 were sold in 1974 alone. 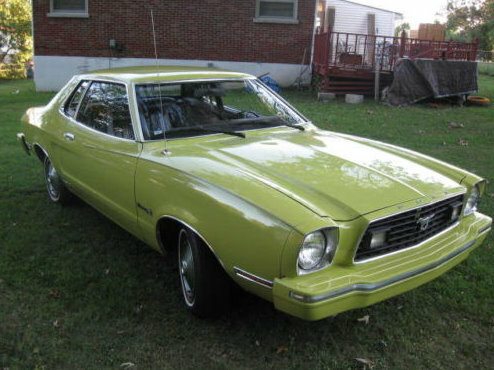 This car is a plain-jane Mustang II. It has the 4 cylinder engine and an automatic transmission. It has no options. It's in good, but not perfect, overall condition. Not many Mustang IIs survive. Most of those that do are later V8s. This car is cool just because it still exists. Located in Lexington, KY, click here to see the eBay listing. 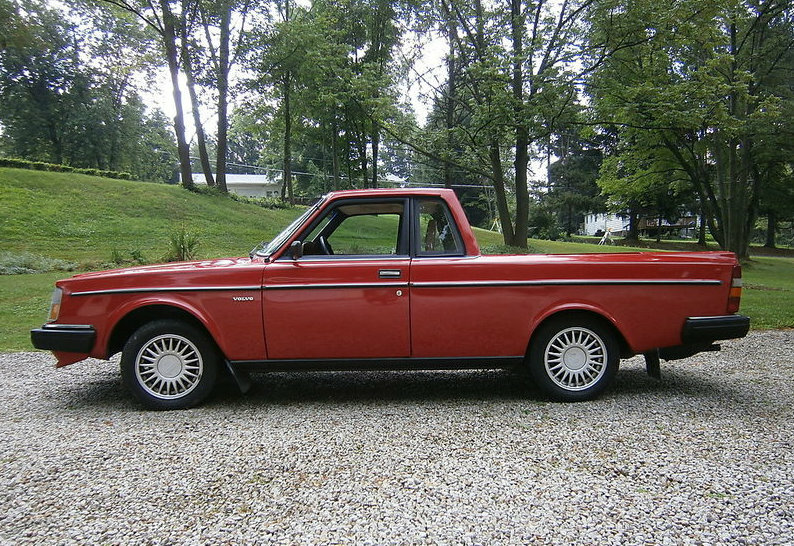 1984 Volvo 240 Pickup Truck - I posted this same car (truck?) in August, 2010. (You can find the post here.) It's so interesting and so bizarre that it's worth posting again. Located in South Abington Twp, PA, click here to see the eBay listing.